I’m Dr Bridget Freer, a clinical hypnotherapist based in Hull, East Yorkshire. I specialise in weight loss using the Virtual Gastric Band – a unique and exciting method that has helped thousands of people worldwide. I specialise in weight loss using the Virtual Gastric Band – a unique and exciting method that has helped thousands of people worldwide to take permanent control of their weight. The Virtual Gastric Band is a natural, affordable, non-surgical technique which uses the power of hypnosis to retrain you to be satisfied with smaller amounts of food. Over the course of four sessions, the Virtual Gastric Band will change the way you think about food forever and give you very safe, predictable weight loss. It is definitely NOT a diet – experience has proved that diets don’t work in the long term. The Virtual Gastric Band promotes weight loss by allowing you to feel full sooner and for longer. Because it’s not a diet, you can eat what you want, so you won’t feel deprived, miserable or hungry and you will be left with a long term solution to your weight problems. This is of course is the principle behind the actual surgical procedure, however the Virtual Gastric Band carries no risk, no on-going medical treatment and the hypnotherapy is carried out either in Hull, or via Skype in your own home, quickly and privately, without the need to wait on hospital waiting lists. 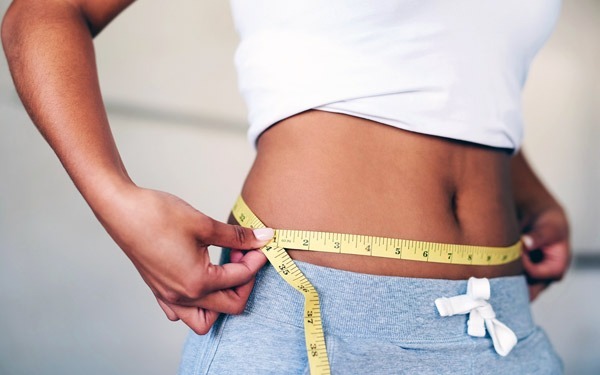 The trialled and proven effectiveness of the Virtual Gastric Band has drawn attention from medical practitioners who are recognising the value of this safe and cost effective method of weight loss. Clients are losing weight, improving their health and some have been able to reduce medication as a result of their remarkable weight loss. If you are tired of fad diets and the endless struggle to be the size and shape you want, call me on 07541 009321 for a free, no-obligation consultation.